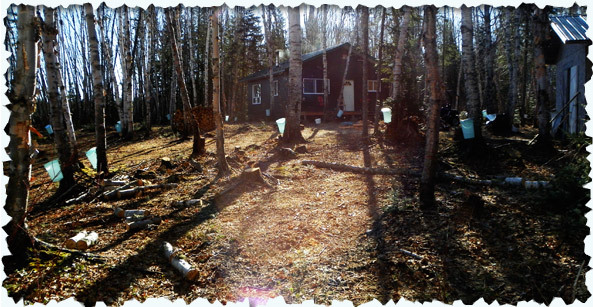 Come explore the art of birch syrup sugaring off with us in northeastern Ontario. 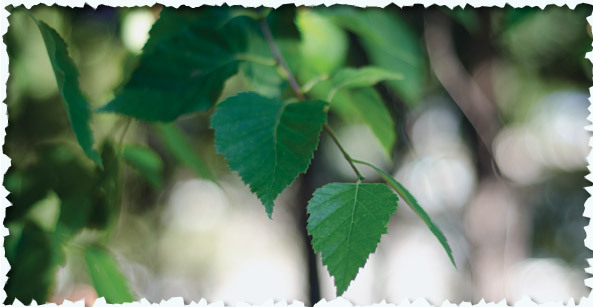 Located in Cochrane, we live in the boreal forest where the maple tree does not grow, but the paper birch does! We follow the traditional methods of sugaring off; tapping the trees in early spring and evaporating the sap over a wood-fired evaporator until it reaches the finished stage, yielding a bold dark fruity flavoured syrup. 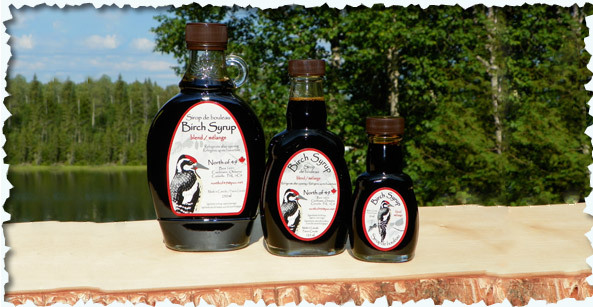 You can purchase our birch syrup online, farm gate or at local shows around northeastern Ontario. 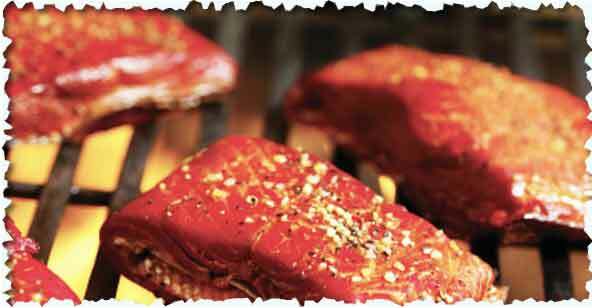 Spend some time exploring our site and be sure to check us out on Facebook & Twitter!